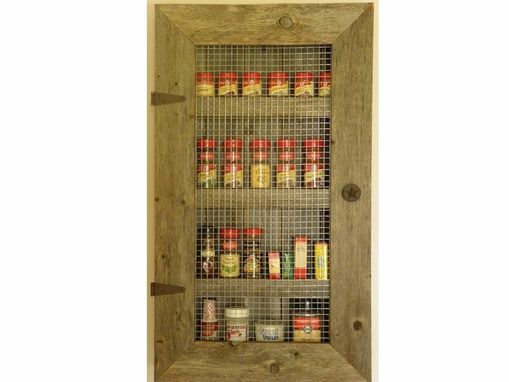 This spice cabinet is one of the very first pieces we created. 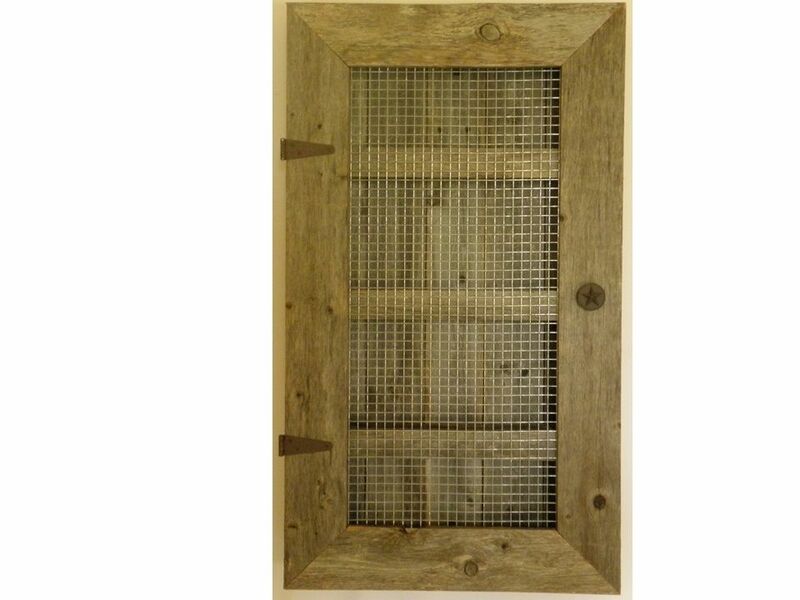 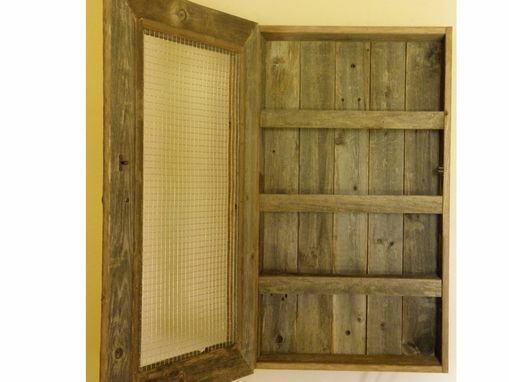 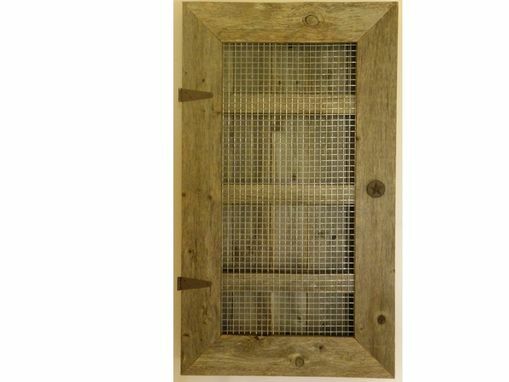 It is a beautiful rustic cabinet handcrafted of reclaimed aged cedar with Texas Star hardware. 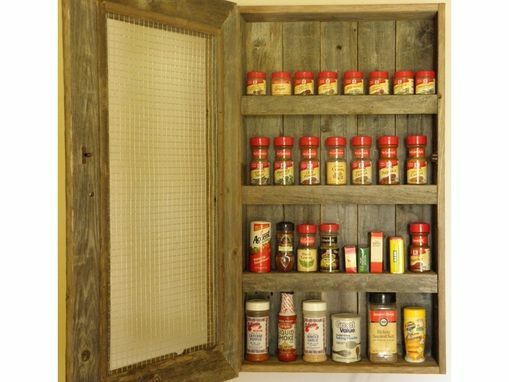 This cabinet is perfect for organizing and storing spices and seasonings or, we've had customers use this cabinet in the bathroom as a medicine cabinet or in any room of the house as a curio cabinet for displaying collectibles.